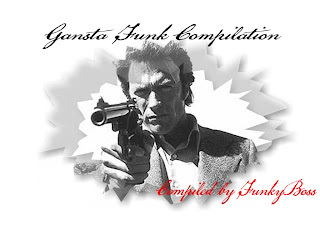 Hi everybody) Here is my compilation of the most favorite gansta funk themes and instrumentals. Basically it consists of the various soundtracks from the pulp movies of 70's but also of the raw funk and jazz covers and themes from the different composers. Hope you like it. Peace. Awesome stuff you got here dude, i'm learning. Thanks.